Cloth Diapers & Parenting Community - DiaperSwappers.com - Need Nursing Pad Recs Please! Need Nursing Pad Recs Please! Re: Need Nursing Pad Recs Please! these are as big as a CD. I can do bigger or smaller. I've spent too much time on this site... I thought you meant the nursing pads were the same size as a cloth diaper! 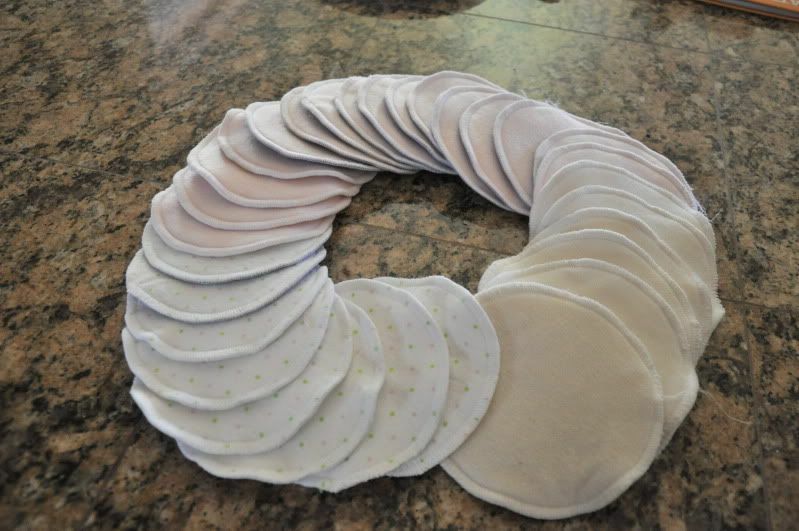 To the OP: I have a couple pairs of Megaroo's nursing pads which I absolutely love. My favorite pair is OBV with fleece backing. I think her smallest size is 4". They are so well made, and so comfy, and you get really nice fabric choices.